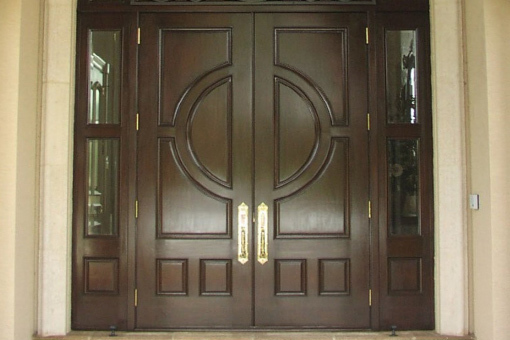 Armorvue Window & Door is the premier home remodeling company in Tampa. We specialize in exceptional window and door replacements and are proud to have received an A+ rating from the Better Business Bureau. Our team of experienced professionals understands the importance of superior window and door replacement, especially in the temperamental and often volatile Tampa climate. All our windows and doors have been expertly crafted to withstand the strongest winds – holding up even against Category 5 hurricanes. 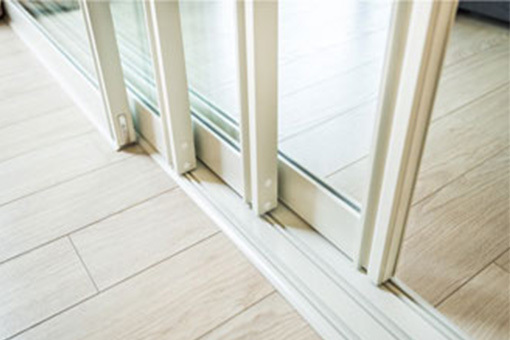 In addition, all our doors and windows are protected with lifetime warranties and we enjoy backing from the Good Housekeeping Seal of Approval. 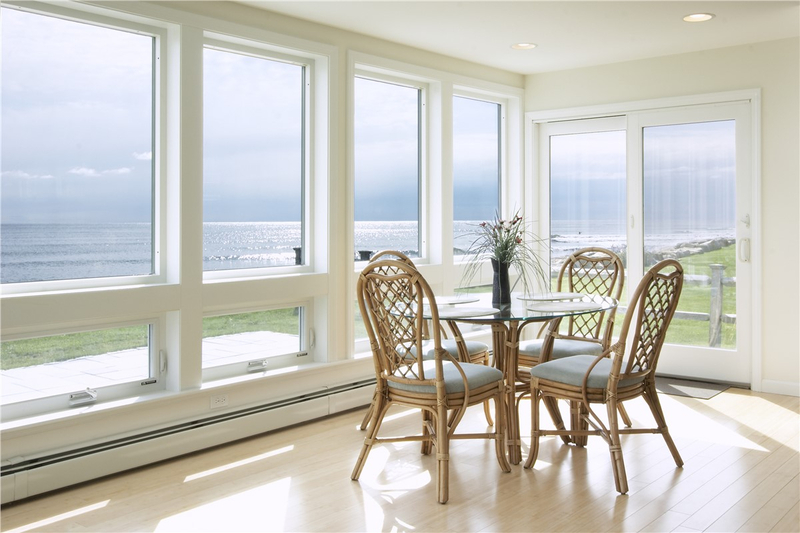 Our team at Armorvue Window & Door has over 65 years of combined window and door replacement experience. Customers love our friendly customer service and wide range of incredible products, and it shows – we are one of the most referred and trusted exterior home remodeling companies in all of Florida! The weather in Tampa is no joke. Harsh storms, heavy rain, and excessive moisture can take a real toll on the exterior of your home and in turn, your wallet. Fortunately, our hurricane windows and incredible front doors are manufactured by experts in handling harsh tropical climates – meaning you can feel secure knowing you’re getting the best product on the market. 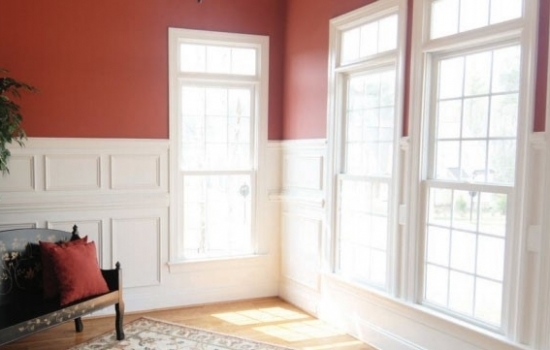 We offer our superiorly durable windows and doors in a wide variety of styles. 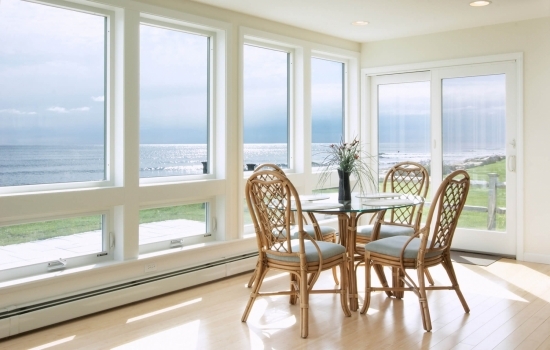 In addition to hurricane windows, we have an extensive collection of vinyl and high impact windows to choose from. Customers also love our wide range of doors that includes popular selections like French doors, patio doors, and sliding glass doors. Window and door replacement is terrifically important in protecting your home and family, but can sometimes be perceived as a financial burden. We never want to turn anyone away – which is why we offer a vast range of financing options. Call our staff today to learn about which options might be right for you. If you’re interested in receiving a free estimate and consultation, please fill out our online form. We look forward to helping you achieve your dream home!